Prefer to make your reservation by phone? You can make a reservation by calling 1 (715) 354-3865 or 1-888-4-CHETAC. 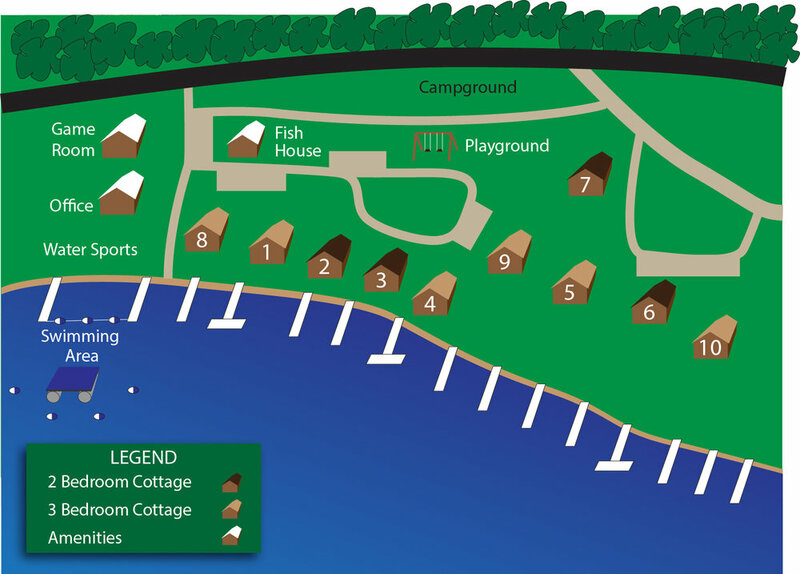 All summer cottage reservations run from Saturday to Saturday. Check-in is at 2:00 p.m. and check-out is at 8:30 a.m. We offer Spring and Fall discounts on cottage rental. Early spring and late fall reservations may be for less than a week and may start any day of the week. For reservations made prior to November 15, a $400 deposit will hold your reservation. The balance of the deposit is due by November 15th. If you must cancel, we will make every effort to refill the vacancy. If we are able to refill at the full base cottage price, your deposit will be returned less $50 per week fee. If we refill the vacancy at a reduced price, we will refund a portion of the payment equal to the difference. Reduced prices are only taken in extreme circumstances. * Day Visitors - 1st day no charge, additional days $20/day per person. Not to exceed total cottage capacity.